But very few projects end up with exceptional results. Why? As a disruptive brand and design strategy firm that creates briefs across multiple creative disciplines including Advertising, Design, and Innovation, Tom Bassett, CEO of Bassett & Partners (and founder of MindSwarms), was curious to understand how some of the world’s most consistently exceptional creative talents thought about – and used – the brief. 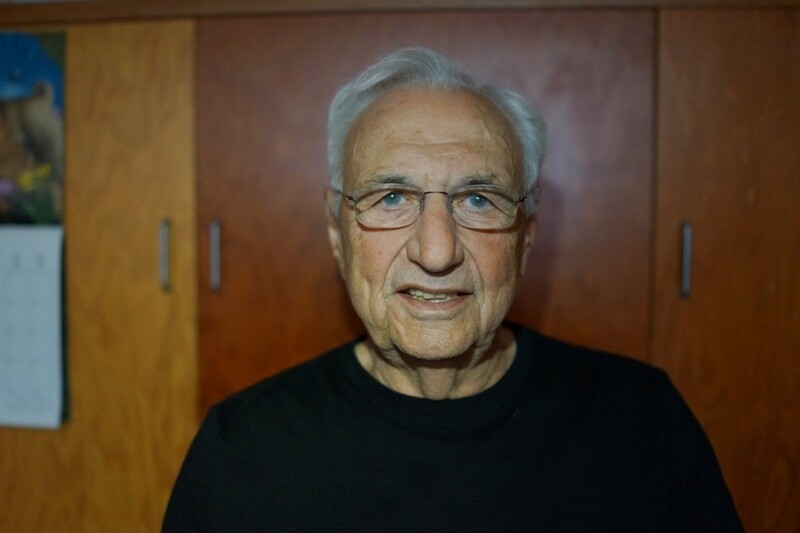 Through a series of one-on-one interviews with Frank Gehry (Founder Gehry Partner), Yves Béhar (CEO fuseproject), Maira Kalman (Illustrator), John C Jay (President @ GX, Partner @ Wieden + Kennedy), David Rockwell (CEO Rockwell Group), and John Boiler (CEO 72andSunny), we asked them to elaborate on how they define – and use – the brief to deliver exceptional creative results. The end goal of Briefly is to help inform and inspire future generations of collaborators to write better briefs and manage the briefing process differently in order to help lead to exceptional creative results. So while every project will still start with a brief, the dream is that more projects end up exceptional because of how these creative titans inspire (or re-inspire) the way we all think about briefs. Yves is the founder of fuseproject, the SF and NY based design and branding firm he established in 1999. He is also Chief Creative Officer at Jawbone, where for the last 11 years his products, brand and communications work has helped the company become a leader in wearable and audio consumer electronics. Yves is also the Creative Co-Founder of OUYA (gaming) and August (smart home system). John is Co-Founder / Chief Executive Officer at 72andSunny. He sets the vision at 72andSunny and uses his wealth of experience to develop culturally impactful creative platforms for some of the world’s most iconic brands including Activision, Samsung, Carl's Jr., Target, Google, Sonos and Bugaboo. 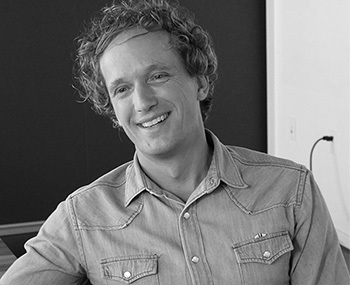 Previously Executive Creative Director of W+K Amsterdam, he is a Designer by trade. 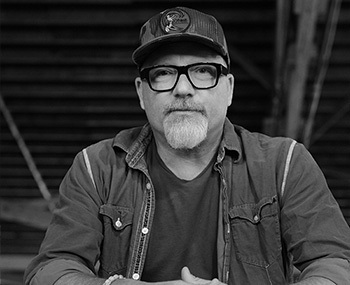 John strives to build a culture of collaboration and an ego-free environment at 72andSunny. 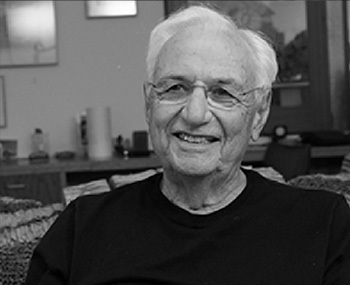 Frank is a Canadian-American, Pritzker Prize–winning architect based in Los Angeles. A number of his buildings, including his private residence, have become world renowned tourist attractions. 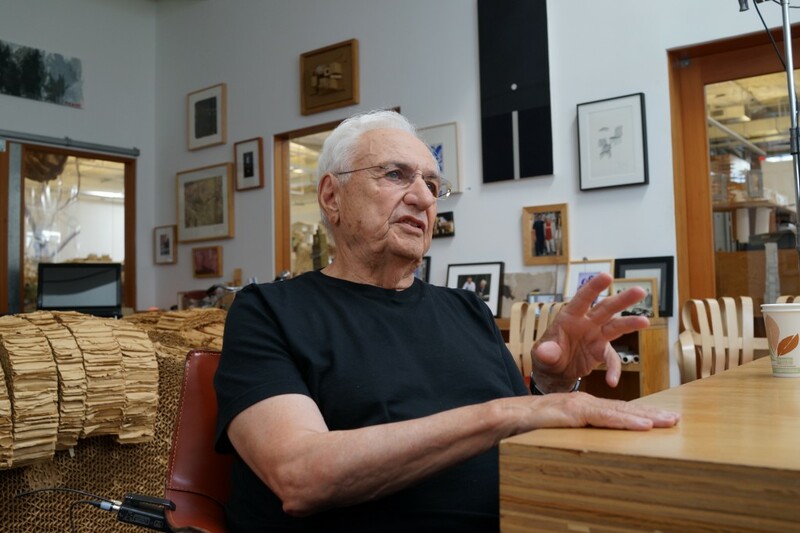 His works are cited as being among the most important works of contemporary architecture in the 2010 World Architecture Survey, which led Vanity Fair to label him as "the most important architect of our age." John is President and Executive Creative Director of GX, a new strategic and creative company concepting new products, companies and global brands. 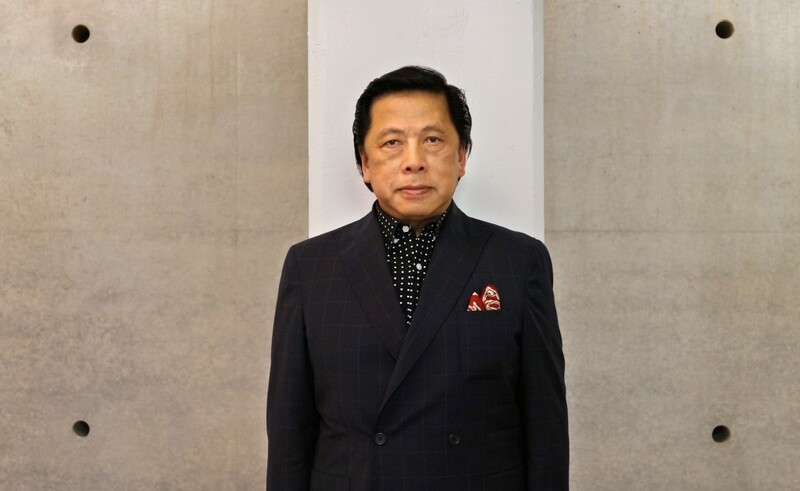 He is a Partner at Wieden + Kennedy. 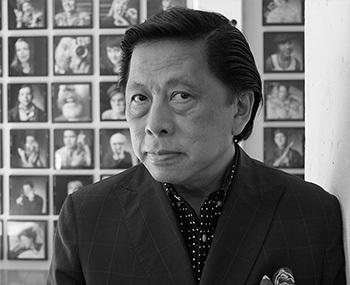 In 2013, John was named by the readers of USA Graphic Design as one of the "top ten most influential art directors in the past 50 years"' He was inducted into The Art Directors Club Hall of Fame and named by Fast Company in their "100 Most Creative People in Business." Maira has written and illustrated Eighteen children’s books, including Ooh-la-la-Max in Love, What Pete Ate, Fireboat: The Heroic Adventures of the John J. Harvey, and 13 WORDS. 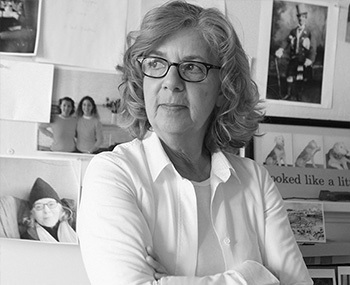 She is a frequent contributor to The New Yorker Magazine, and recent projects include illustrating Strunk and White’s classic The Elements of Style. 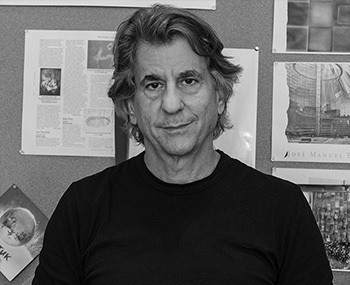 David founded Rockwell Group in 1984, a 150-person, award winning, cross-disciplinary architecture and design practice based in New York City with satellite offices in Madrid and Shanghai. Inspired by theater, technology, and high-end craft, the firm creates a unique narrative for each project, ranging from restaurants, hotels, airport terminals, and hospitals, to festivals, museum exhibitions, and Broadway sets. Tom has over 20 years experience developing highly original strategies for Brand, Innovation, Advertising and Design for some of the world’s most influential brands. He is also the founder of the Mobile Video Survey platform, MindSwarms.com. Bassett & Partners is a disruptive brand and design strategy firm with offices in SF and NYC. Clients include Nike, Sonos, Microsoft, SonoSite, Kaiser Permanente, fuseproject, MNML, Astro Studios, Wieden + Kennedy, and 72andSunny. We have completed projects in the US, Western Europe, Asia (China, S Korea, India, Japan) and Latin America.